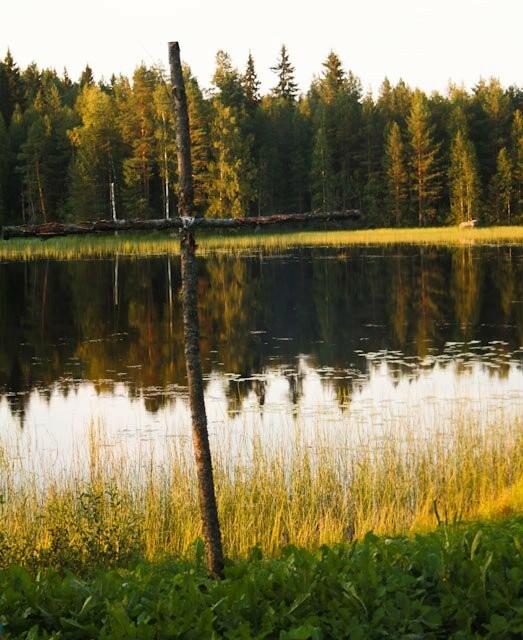 MKU is the children and youth organisation for the Swedish-speaking part of the Methodist Church in Finland. We work to develop and support children and youth nationwide. We organize camps, leadership training, fun events and support local groups. Our campsite is at Jumijärvi, nearby Jämsä. The MKU is lead by a board: http://mku.fi/styrelsen. You can contact us by e-mail to styrelsen [at] mku [dot] fi. We hope that this page in English will be a way of connecting with people who do not speak Swedish, but also want to get to know our great God! Everyone is welcome to participate in camps and other events! Interpretetion to English or Finnish is arranged if needed. Many of the local congregations have international meetings and meetings with translation to English. Some churches, at least in Åbo (http://www.metsku.fi/), Kauniainen (http://grankulla.metodistkyrkan.fi/), Jakobstad (http://jakobstad.metodistkyrkan.fi/) and Kokkola (http://karleby.metodistkyrkan.fi/), even have special international groups. 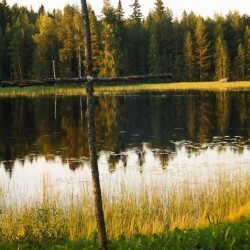 Jumijärvi is used mainly for camps for children and youth, but it is also possible to rent it for shorter or longer periods by others. During summer the campsite can be rented with or without staff. We would prefer to rent it with one person present, who knows the area and services, but different solutions are possible depending on the needs. During winter it is possible for small groups (max 8) to rent the all-year-around cottage. It’s ideal for a winter sports holiday as it is only 30 minutes drive from the Himos ski centre, and it is of course possible to have fun playing in the snow, cross country skiing and sledging in Jumijärvi itself. In summer there are very good possibilities for all sorts of outdoor activities; especially hiking and swimming, as well as canoeing and rowing on the lake. There’s nothing quite like taking a hot sauna and then cooling off in the lake! It is for example also possible to play basketball, volleyball and football. There’s also a chance to brush up your table tennis playing skills. The campsite is child-friendly, but unfortunately not as suitable for disabled people as we would like.